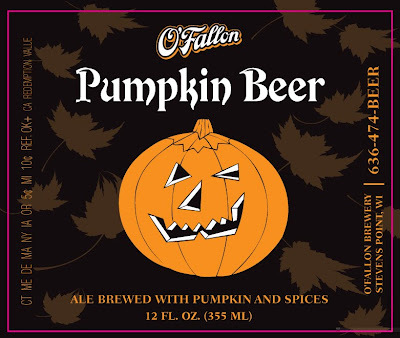 O'Fallon Pumpkin Ale has arrived! Like pumpkin pie in a bottle...we add 136 pounds of real pumpkin to the three-barley mash and then season the finished beer with cinnamon, nutmeg and cloves. Includes 3 bottles of each of these! Dunkelweizen is a traditional German beer style that is characterized by the Bavarian Weisse yeast strain, which produces notes of banana and clove. The darker grains in this beer create the rich mahogany color and toasted bread character. The addition of real Pumpkin and our proprietary spice blend complement the banana flavor from the yeast, forming the perfect balance in our liquid interpretation of Pumpkin Banana Bread. 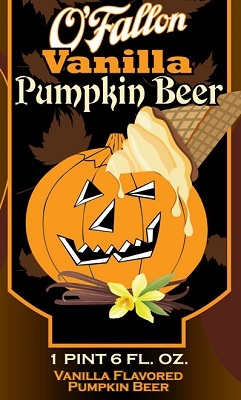 A new addition to this years pumpkin line-up! Jack O’ Latté is a pumpkin milk stout aged on coffee beans. Flaked oats, lactose and coffee malt accentuate the latté character of this beer. We use our house made spiced tea of cinnamon, nutmeg and clove to lend the spiced seasonal flavor. Don’t be afraid of the “dark”, this sweet stout is everything that is drinkable and fitting for the season!